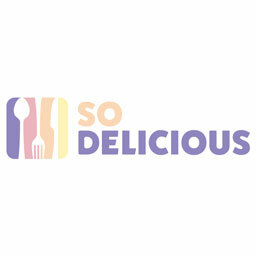 Matthew Nomageddon, author behind the Nomageddon food blog, is blending the world of Poop Emojis and Easter's very own Marshmallow Peeps. 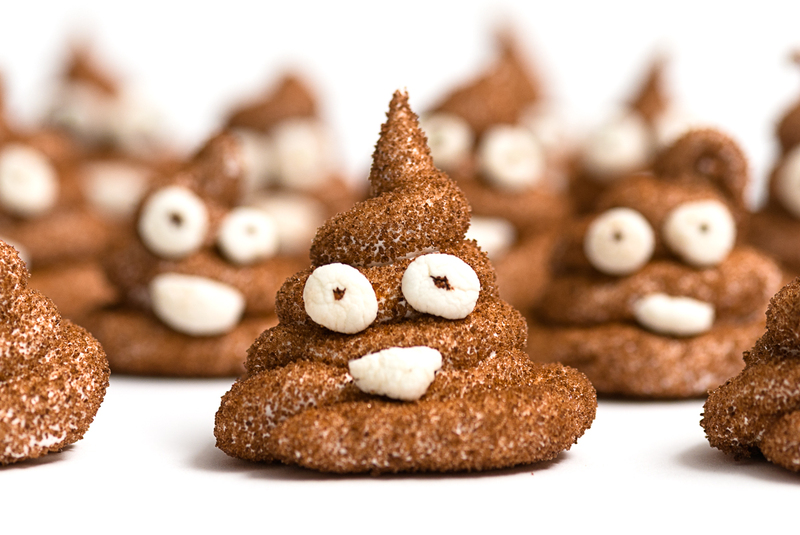 His Poop Emojis are called Poop Peeps, they're beautifully coated in brown sugar and they're dangerously easy to make. Marshmallow peeps-inspired, covered in brown sugar. Genius. 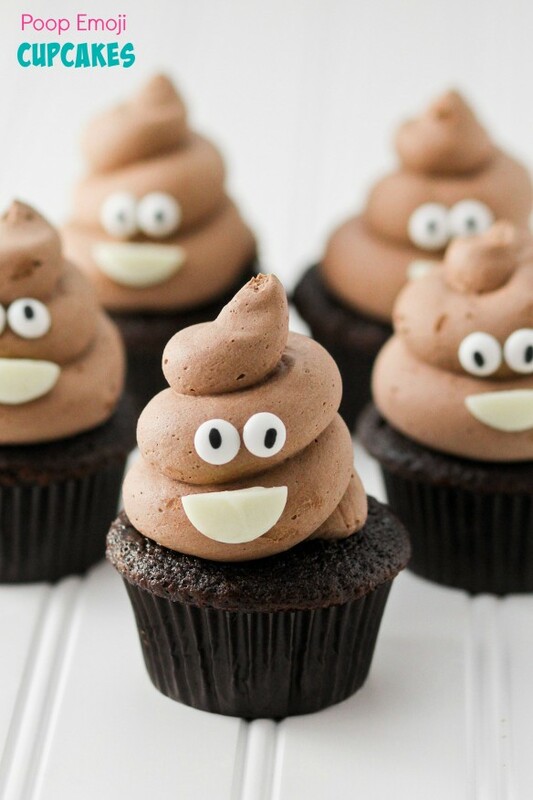 Poopy. Easy recipe. What a time to be alive. This is a sweet cupcake to throw in an enemy's face, or give to a loved one. It's the beautiful line we get to walk when talking about poop emojis. 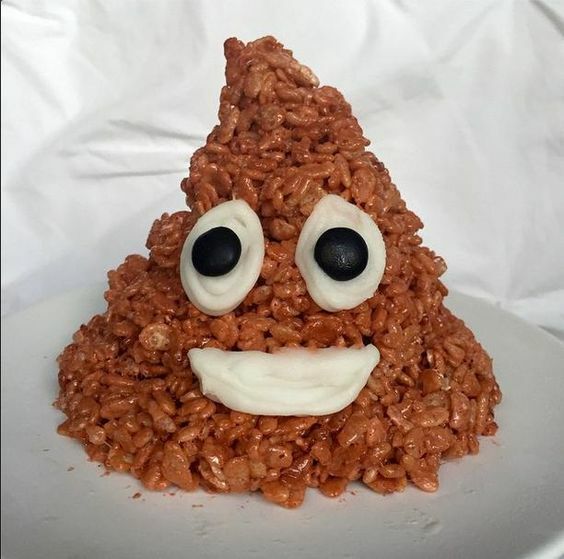 Instagrammer MisterKrisp is known for the raddest of rad Rice Krispies treats sculptures, and her Poop Emoji Treat does NOT disappoint. 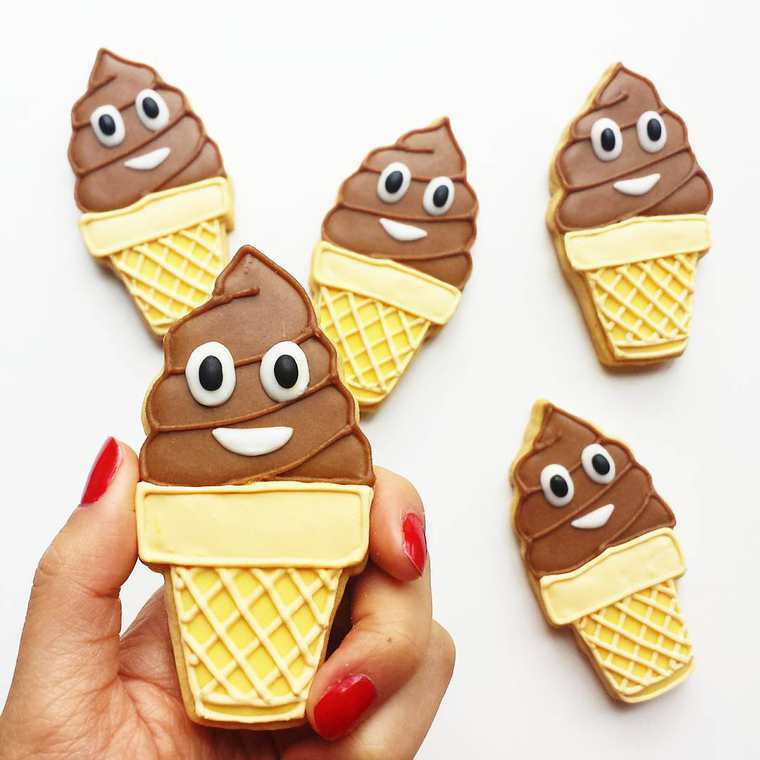 Melbourne-based "Amateur baker" Vickie Liu is a cookie-decorating genius, and her poop emojis show her style off to a T. Follow her on Instagram for more beautiful, non-Poop Emoji creations.